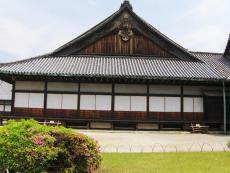 Oh, by the way, the picture is of Nijo castle! At least I'm preeety sure it is. Like 99% sure! © Copyright 2019 MandyxMetamorphic. All rights reserved. The 5th month that she was gone .